May 28, 2003 in "Lights, Motors, Action! Extreme Stunt Show"
To coincide with the 50th Anniversary of Disneyland in 2005, there are several plans on the drawing board for WDW, ranging from area enhancements, through to new rides and shows. 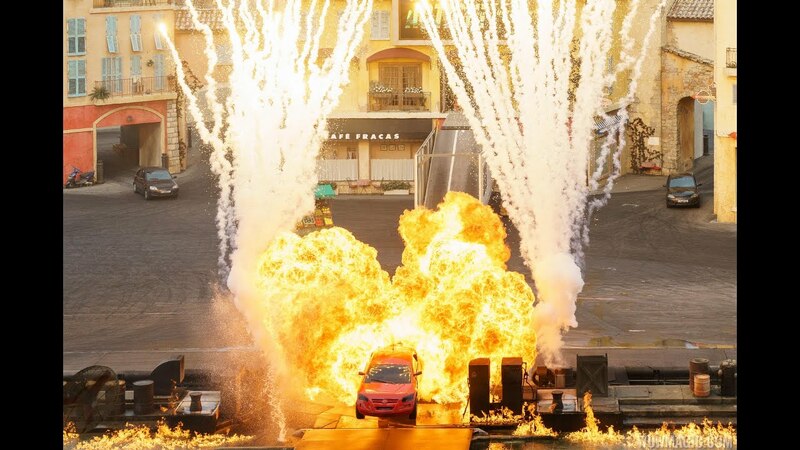 MGM's possible enhancements include the addition of the Motor Stunt Show from the Walt Disney Studios at Disneyland Paris Resort. The current planned location for the new show is the area close to Catastrophe Canyon. There are currently construction walls around the old Hunchback Stage area and also around part of the back of New York Street and the backlot. 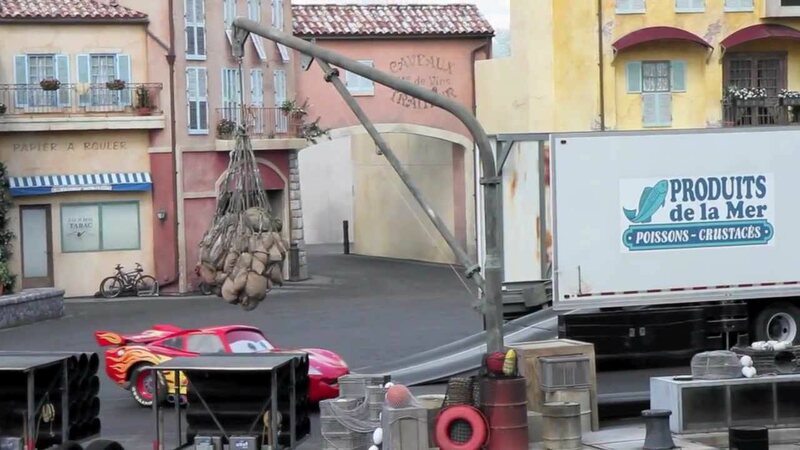 While much of this work is rehab work on the facades, it is being speculated that preparation for the Motor Stunt Show is underway. While the Stunt Show is definitely under serious consideration by Disney, please note that it has not be given the definite go ahead.